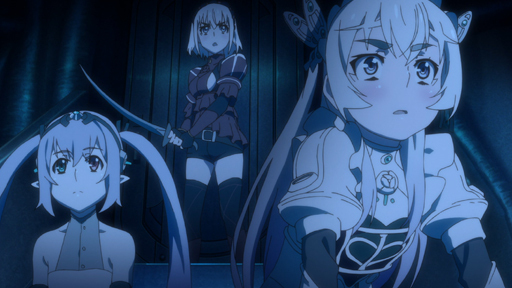 Chaika's adventures continue as she struggles to come to terms with her identity. When the Emperor's dark secret comes to light, can Toru, Akari, Chaika, and Fredrica stop the tides of the coming war? 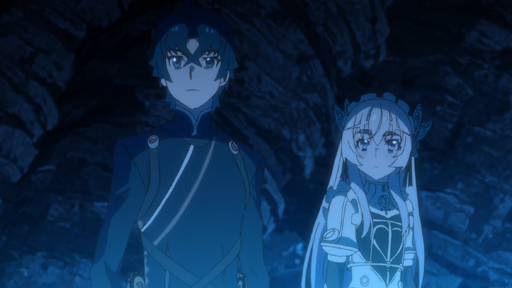 In their search for Emperor Gaz' remains, Chaika and friends find themselves at a vineyard of all places, where one of the Eight Heroes lives. In order to beat Claudia and obtain the next remain, Chaika must learn to push her wizarding skills to the limit. Chaika and her group push go to laughable extents in an attempt to gather the next remain. In the process, they learn about a secret island. 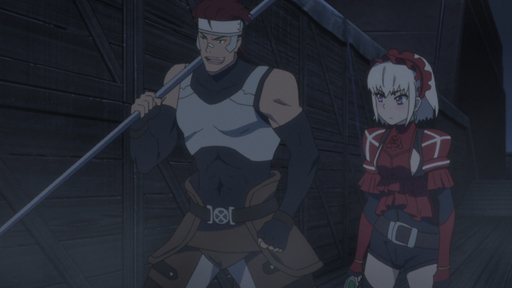 After managing to make it to the secret island, Chaika and company find themselves in another predicament as they are captured and locked up. 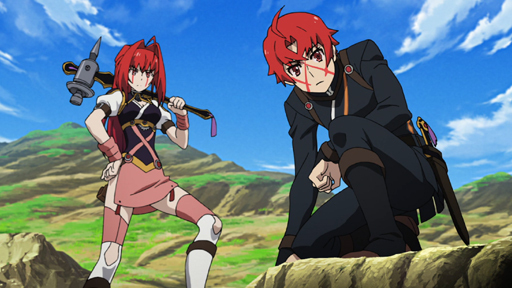 Even with the truth about their origins revealed, Red Chaika refuses to believe it. The Chaikas must now form together in order to survive. The prize in Hartgen's fighting competition: his remains of Emperor Gaz! 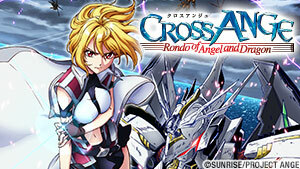 Toru and his companions enter along several other familiar faces. 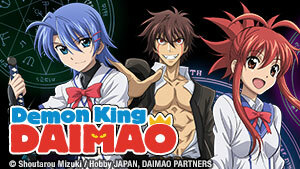 Toru and Akari attempt to infiltrate the castle in to steal the remains only to run into their mentor Shin. Meanwhile, the Council contemplates a direct attack on Hartgen. 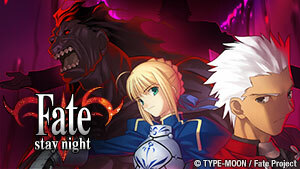 The tournament continues with Chaika, Toru, Vivi, and Nikolai while Akari and Fredrika sneak into the castle. Plans go astray, and the group falls into a dire situation. 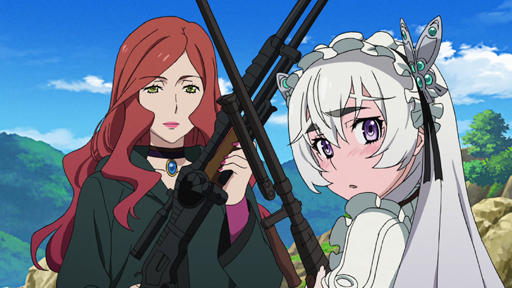 Toru and Akari make a difficult choice to save Chaika. 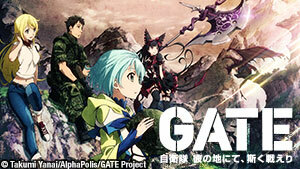 With all the remains assembled, Black Chaika launches the final stage of Emperor Gaz's plan. 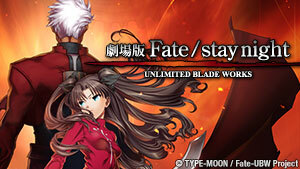 As the final battle approaches, Toru, Chaika, and companions must make crucial decisions and fight against the odds to determine the fate of the empire.